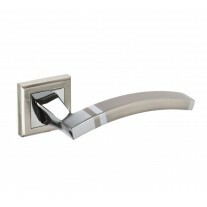 These kitchen cupboard door handles are a stylish option for those seeking a sleek finishing touch for their cabinets and kitchens. 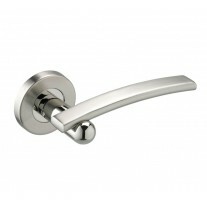 The polished chrome finish on these cupboard door handles adds a contemporary edge which can be used to highlight other chrome features in the room. 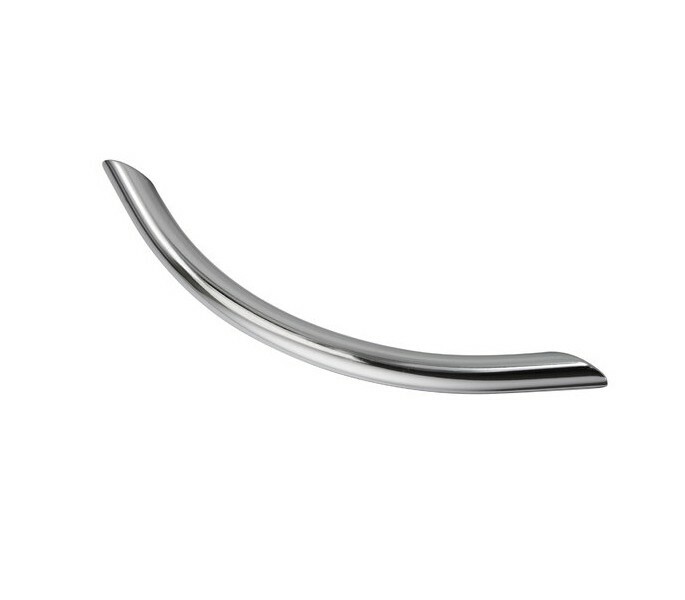 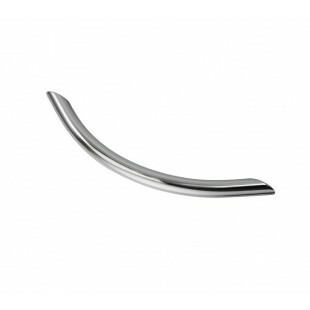 The bow shaped curve of the handle has a projection of 30mm and a diameter of 10mm, as well as 192mm centres and an overall length of 225mm. 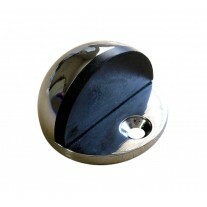 Our kitchen cupboard door handles come supplied with 2 bolt fixings for installation.